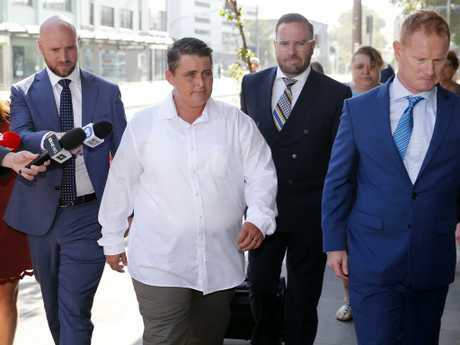 CONVICTED drug mule Renae Lawrence has avoided spending time in an Australian jail for a 2005 high-speed stolen car chase committed just weeks before her Bali 9 heroin arrest. 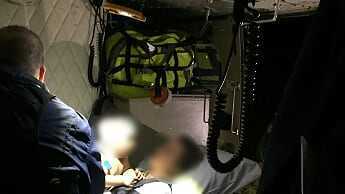 Lawrence was convicted and placed on a 12-month community corrections order over the chase with police across NSW. 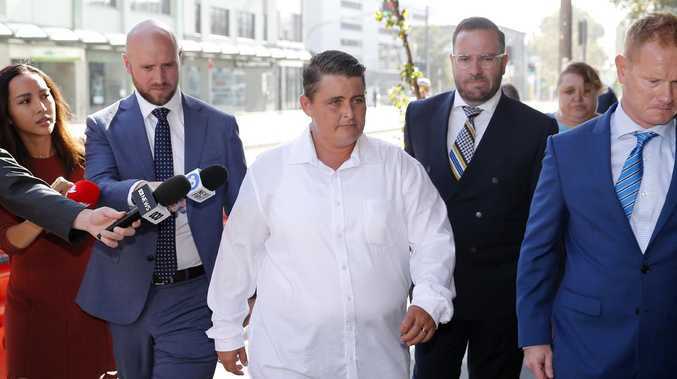 Newcastle Local Court magistrate Sharron Crews told Lawrence, 41, that the charges against her were serious and a conviction had to be recorded. Lawrence was placed on a 12-month community corrections order, disqualified from driving for three months and fined $1000. Ms Crews said Lawrence's case was not one where a warrant had been issued for her arrest and police found her years later when she had turned her life around. Lawrence, who returned to Australia last November after serving 13 years for her part in the Bali Nine drug plot, was facing multiple charges dating back to around 4am on March 26, 2005. On that day, Lawrence stole a white Ford Laser hatch in the Sydney suburb of Enfield. Lawrence was facing charges of car theft, driving without a licence, exceeding the speed limit and failing to stop for police when she travelled to Bali in April 2005. Martin Stephens and Renae Lawrence wearing signs marked suspect at Ngurah Rai Airport in June 2005.